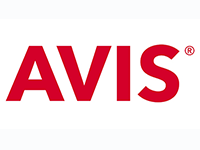 At no additional cost, the Avis Preferred and Budget Fastbreak services allow you to go straight to your rental car without the hassle of lines and paperwork. Please find our partner hotels listed below. Special U.S. Kids Golf National Parent/Child Camprates are available at each partner hotel. Contact the individual hotels directly to reserve your stay.